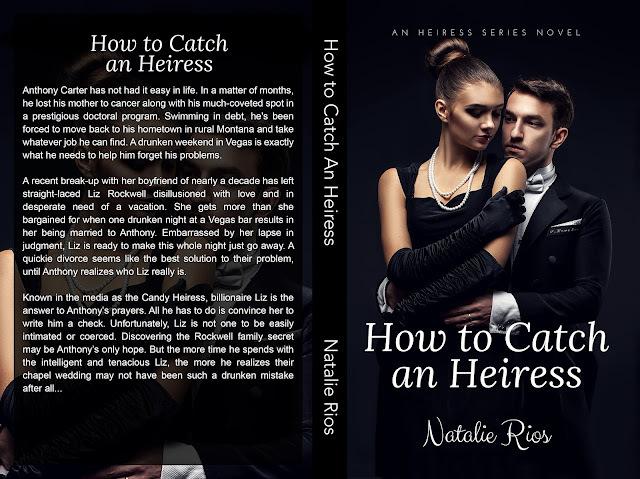 How to Catch an Heiress New Romance by Natalie Rios Now Available--Check Back Tomorrow for My Review!! Watching him squirm was fun, almost too much fun. A muscle in his jaw twitched and if his teeth were clenched any tighter, they would probably break. 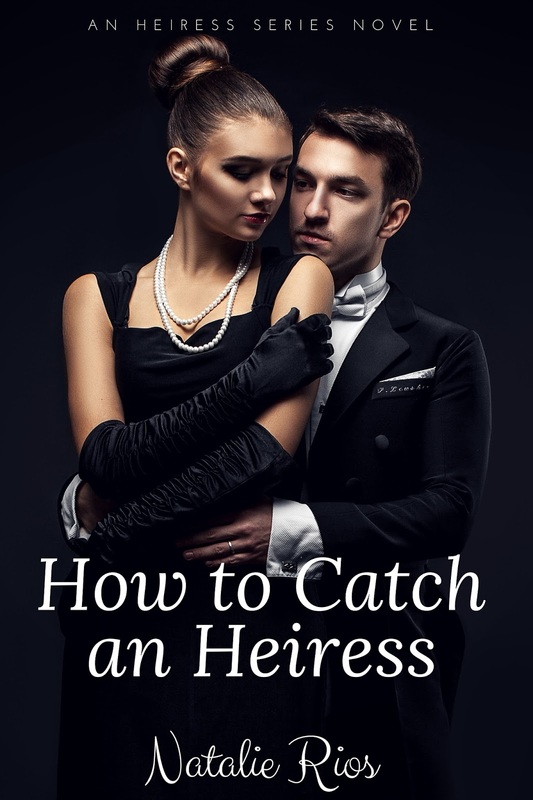 He oh-so-gently set my card down on the entryway table, as if it were a grenade that needed to be handled with great care. 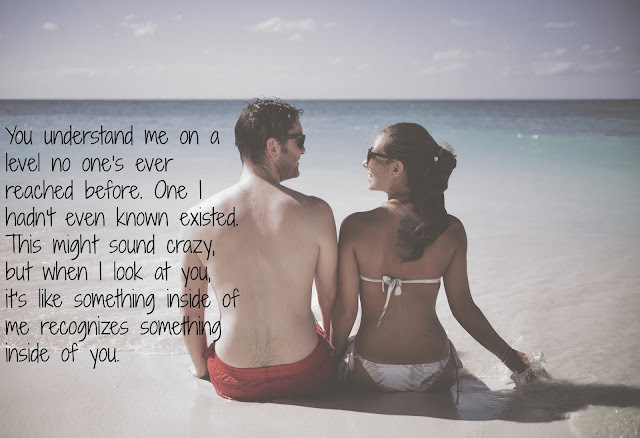 When his gaze met mine again, I could see the worry in his eyes. It was finally hitting him that he was up the creek without a paddle. “This,” I made whirling motion with my index finger, “is all so very predictable.” That had his eyes narrowing, anger quickly replacing worry. “Predictable,” he snorted. “You don’t know anything about me. And what little you do know is hardly enough for you to be able to predict anything about me.” “Oh, but I do know about you. Quite a bit, in fact. Shall I tell you what my research on you has turned up?” His eyes and mouth widened with shock. “You researched me?” “I’m the Candy Heiress, born to a family worth billions. Did you seriously think I would wake up suddenly married to a stranger and not immediately look into his criminal history? His life story?” Studying him, his expression told me that’s exactly what he’d thought. The prick. “Let’s see...Where should I begin? Perhaps chronologically?” “Get on with it. You probably don’t have much,” he replied gruffly. “I was only a bit surprised because I’m not as searchable as you are, princess.” The nickname had me sending him a withering look. “Don’t call me that.” “I’ve Googled myself before. 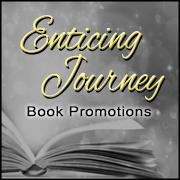 There’s hardly anything out there.” His words were like a gauntlet being thrown, a challenge I could not resist accepting. Like most people, he was underestimating me. A huge mistake on his part and a notion I was happy to disabuse him of.